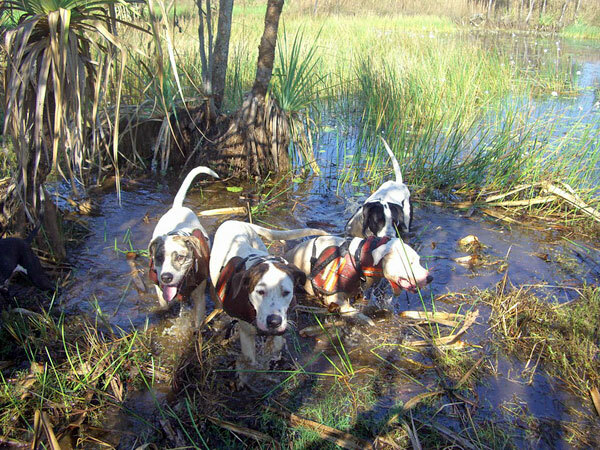 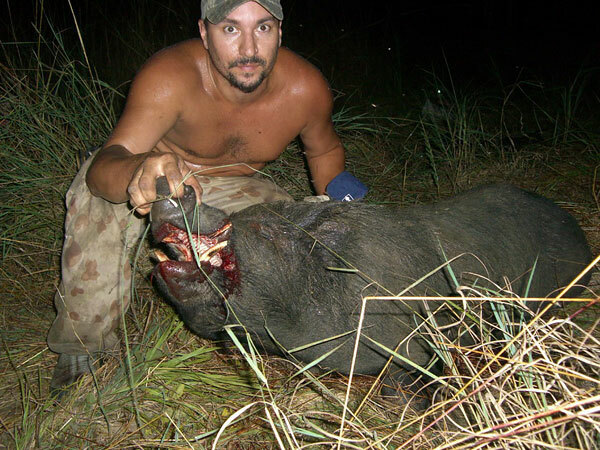 George NT - A few boars from early 2009. 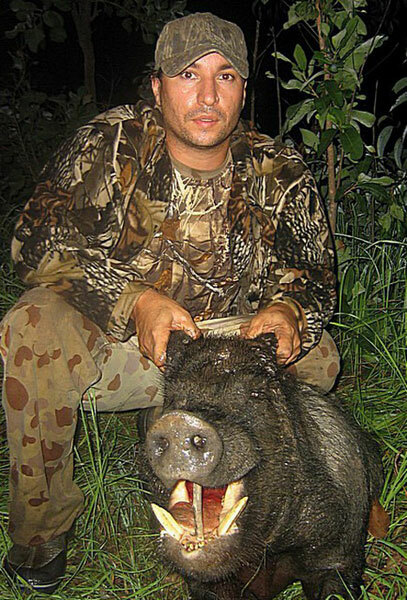 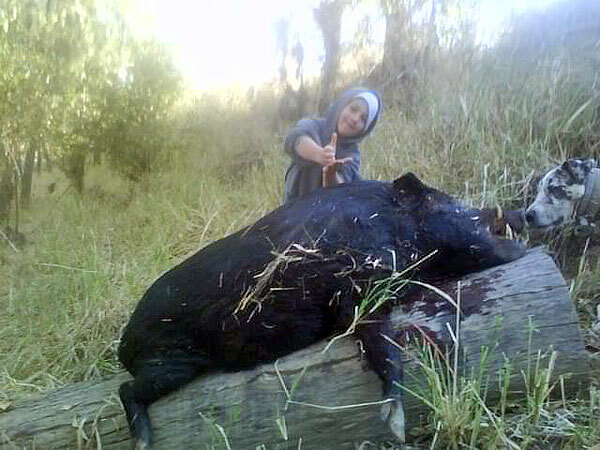 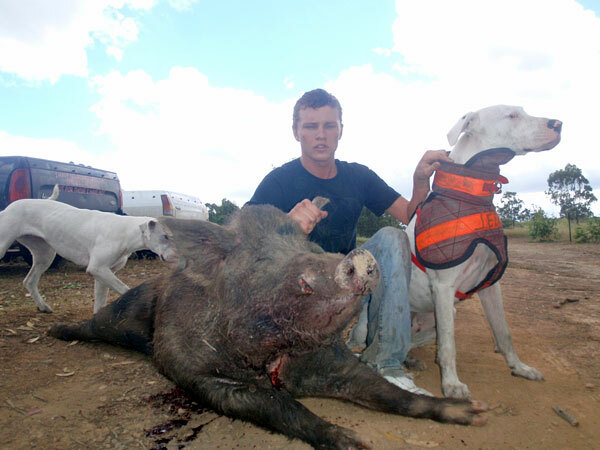 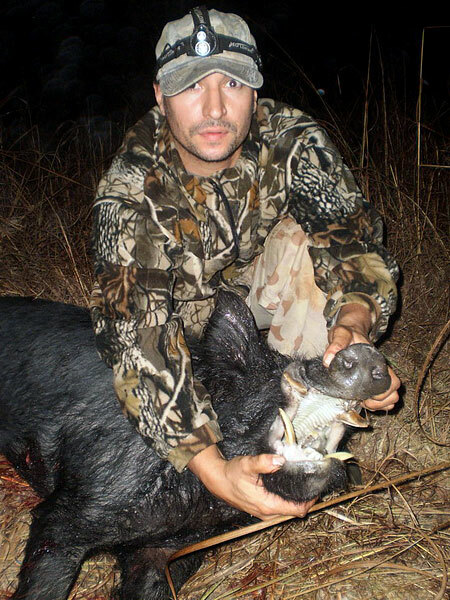 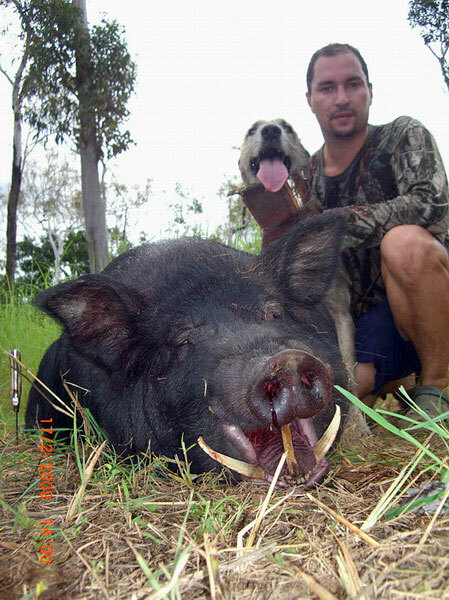 Jimmy QLD - Jimmy with his first good boar caught by him & his Dad on a morning hunt. 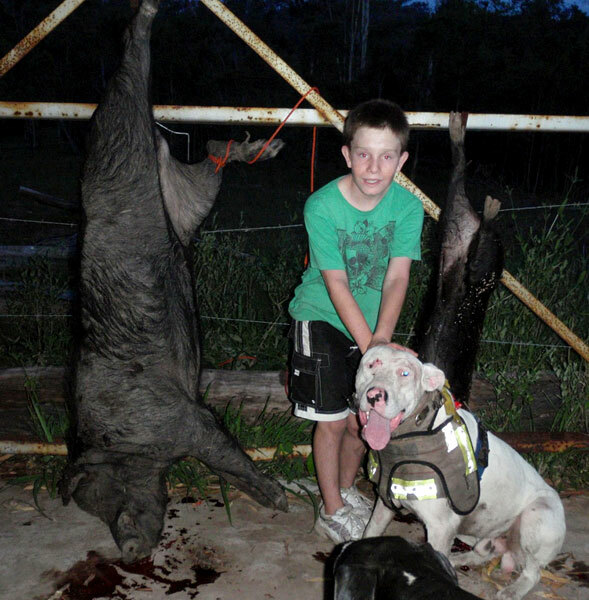 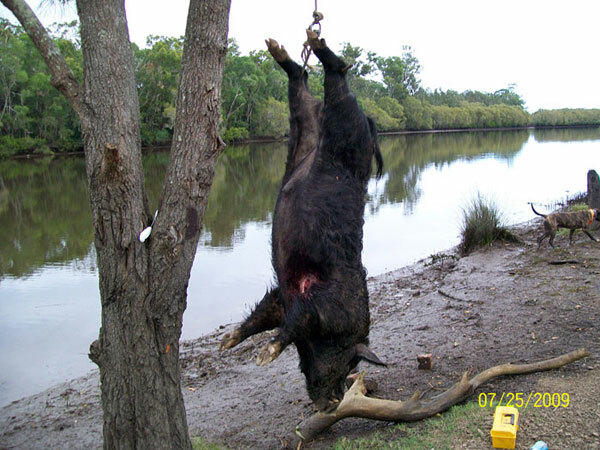 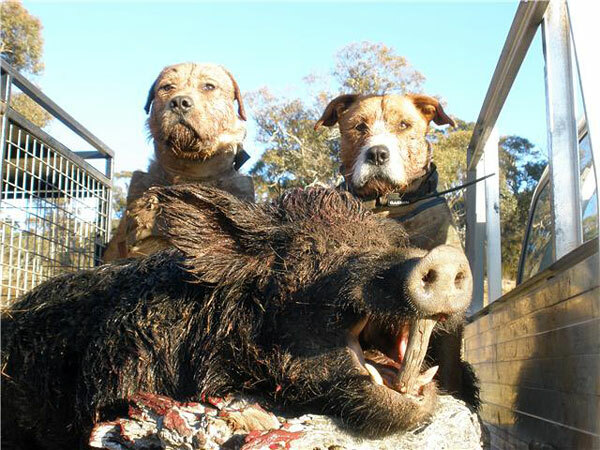 JONESY - 93kg boar caught NSW.